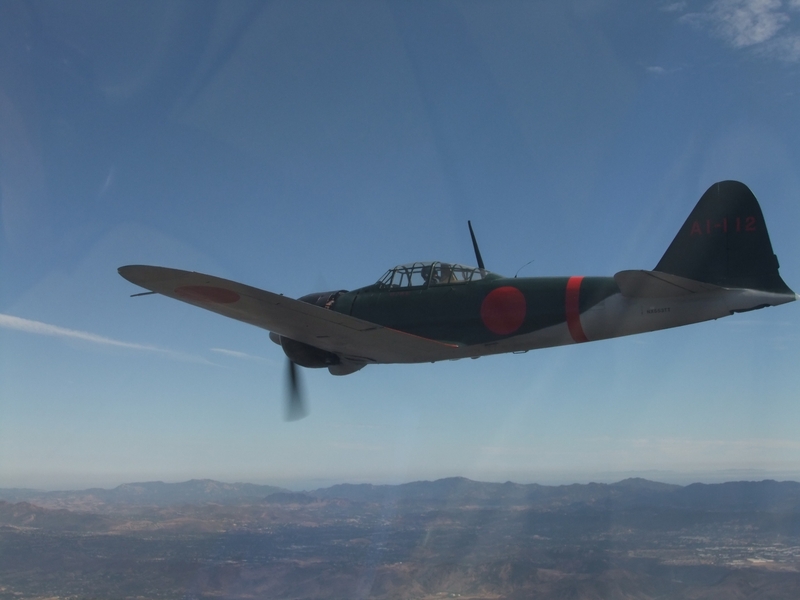 The Zero was a long-range fighter aircraft operated by the Imperial Japanese Navy Air Service from 1940-5, and was considered the most capable carrier-based fighter in the world. It had excellent maneuverability, long range and a legendary reputation as a dogfighter. The Zero was involved in the air raid over Dutch harbor on June 4, 1942. Many flight characteristics were learned from recovering a Zero that crashed landed on Akutan Island.